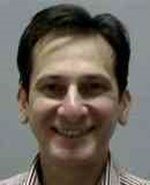 Mr Numan Hamza is a General, Laparoscopic (keyhole), and Upper GI Surgeon. 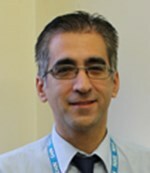 Mr Dionysios Trigkilidas is a Consultant Orthopaedic Surgeon in Newcastle, North Tyneside who specialises in foot and ankle surgery. 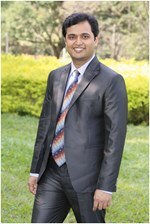 Mr Santosh Venkatachalam is a Consultant Orthopaedic Surgeon at Cobalt Hospital in Newcastle and specialises in upper limb surgery including shoulder, hand, wrist and elbow.